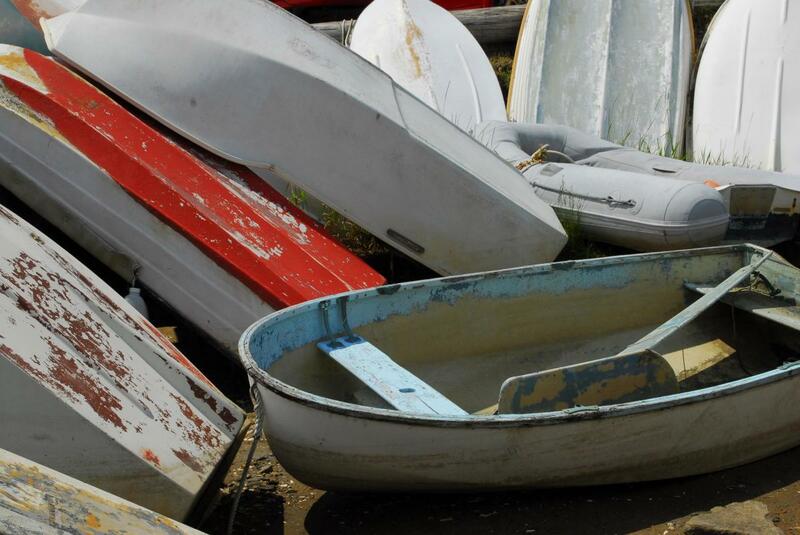 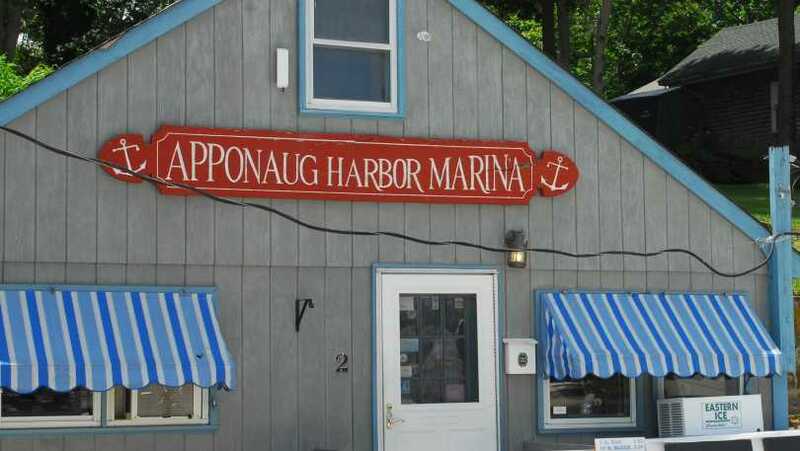 Apponaug Harbor Marina is located on scenic Greenwich Bay, which is right off of Naragansett Bay. 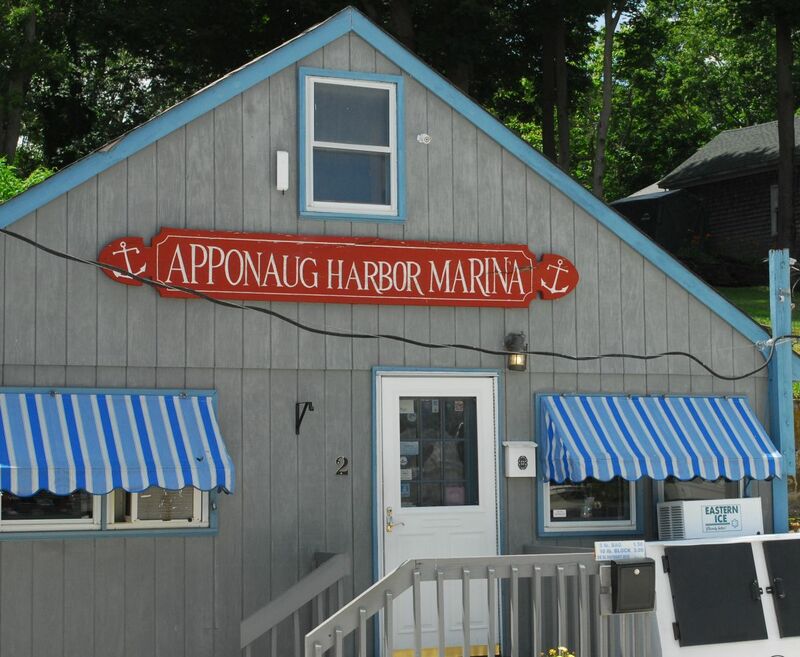 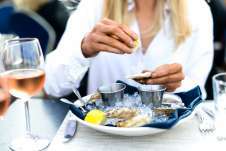 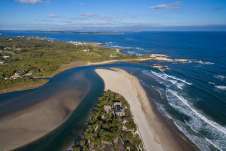 We are a great place to call home as we are conveniently located only 17 miles from Newport, 32 miles from Block Island and only 44 miles from Martha's Vineyard. 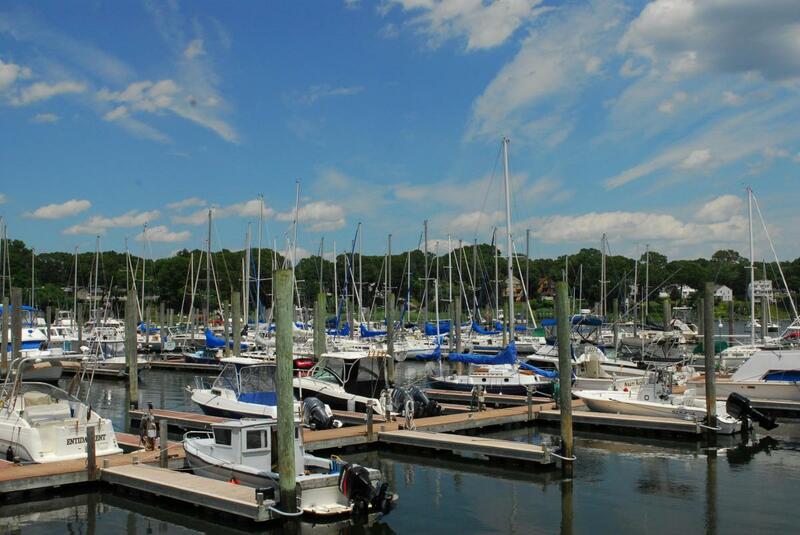 Apponaug Marina consists 348 concrete and wooden floating docks in sizes ranging from 20' up to 40' as well as 30 moorings.